Print coupon for a $10 discount in store on purchases of $50 or more. Must present coupon at time of purchase. 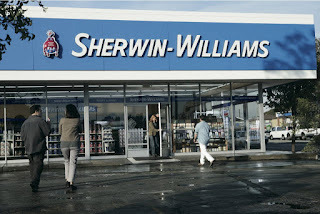 Enjoy $10 off your purchase of $50 or more at Sherwin Williams stores. 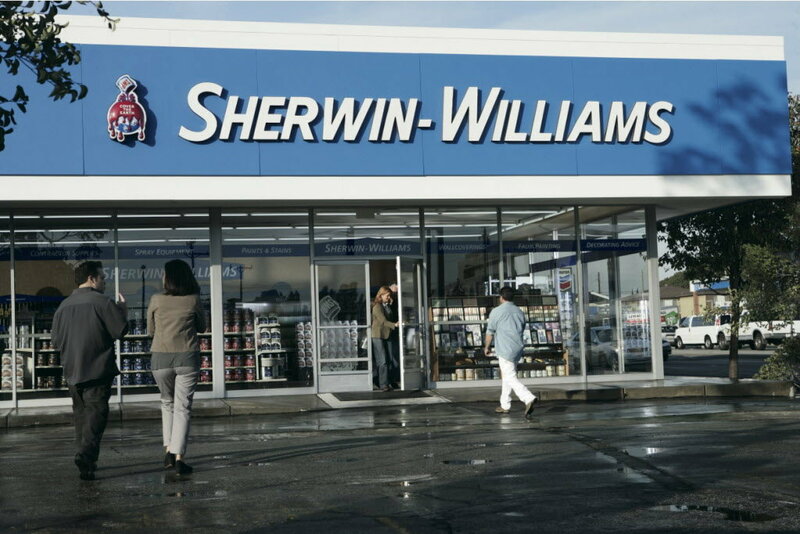 Save on paint, supplies and more.